Sheet Metal Forming | Columbus Engineering Inc.
Press brakes are an integral piece of equipment in any sheet metal shop. 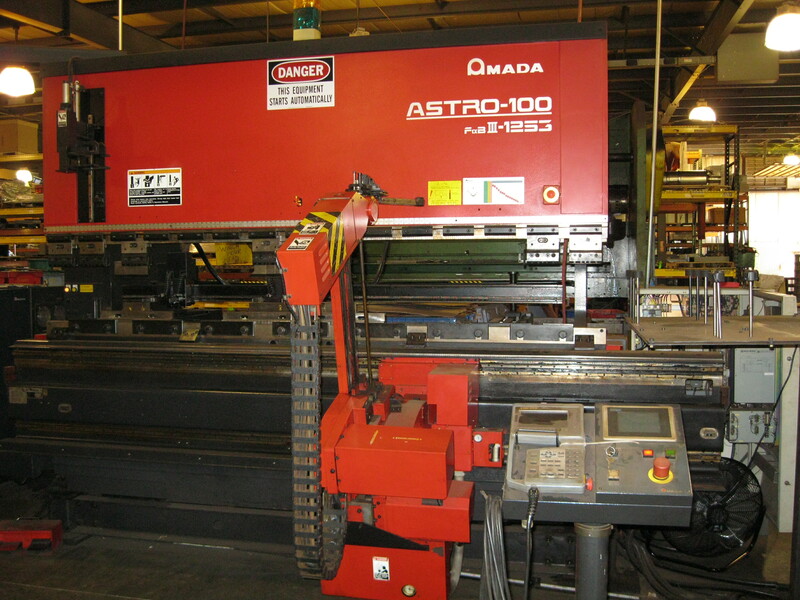 Columbus Engineering Inc. has been operating press brakes since 1961 when we purchased our first machine. As business grew and technology advanced, Columbus Engineering Inc. added machines as needed. 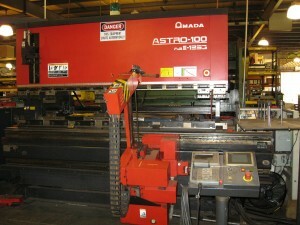 While that same press brake from 1961 is still on our shop floor, it is accompanied by 7 other press brakes. 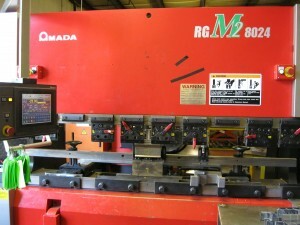 With our wide variety of tooling and machine capabilities, no job or material is out of our capacity. 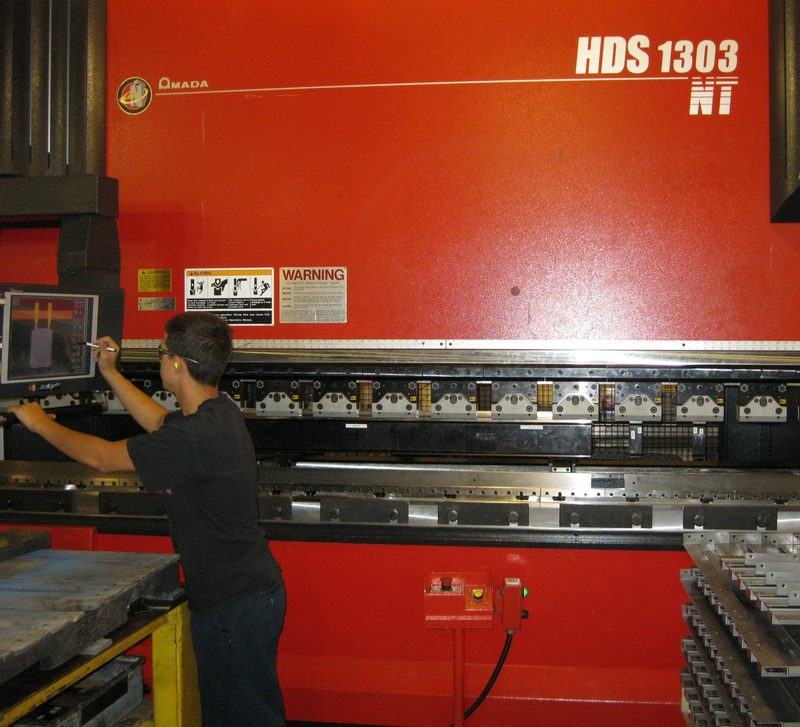 With years of experience and the latest in technology in our machines and software, any job can be met with expertise and perfection.